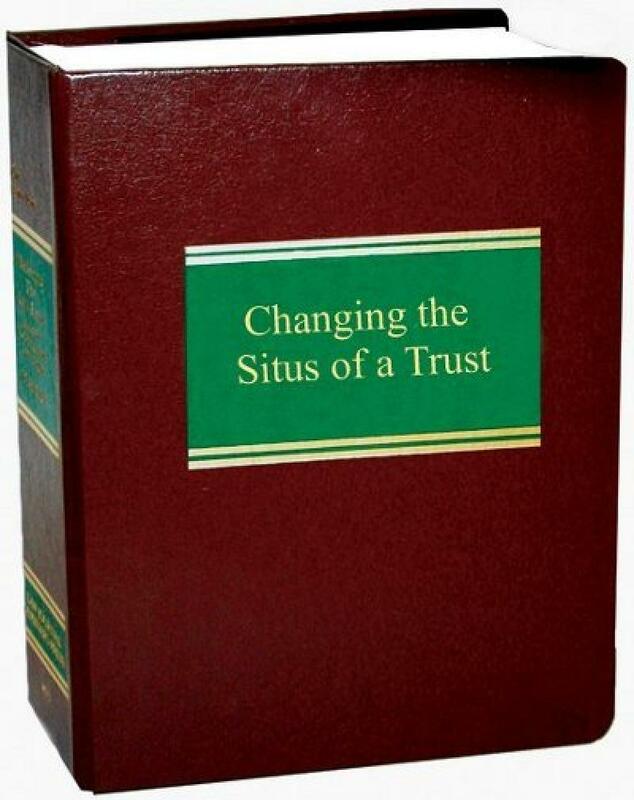 Will help you achieve considerable savings of income, property, gift and death taxes; even without an actual change of situs. 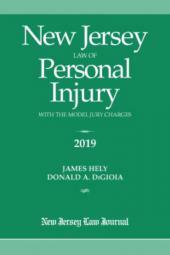 This eminently practical deskbook will help you achieve considerable savings of income, property, gift and death taxes—even without an actual change of situs. 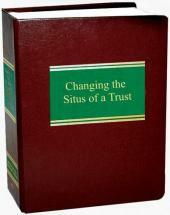 Changing the Situs of a Trust includes suggested clauses for both inter vivos and testamentary instruments and examines court reactions to a petition for change when the trust instrument does not specifically provide for one. 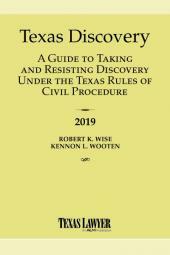 In addition, you'll find the full text of every state statute regarding situs changes, as well as an analysis of the key provisions of leading states and the Uniform Probate Code, the Uniform Trust Code, and the revision of the Uniform Partnership Act (including provisions governing applicable LLPs). 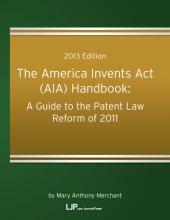 This thorough volume also features extensive coverage of foreign and domestic asset-protection trusts, the international governance of trusts, U.S. tax treatment of transfers to foreign trusts and recognition of gains, departures from the traditional New York view of when a situs may be changed, the Alaska Trust, and revisions to the California Probate Code.